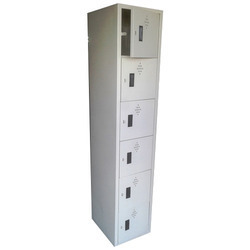 Offering you a complete choice of products which include locker almirah, personal locker, stainless steel locker, storage locker, metal locker and industrial locker. 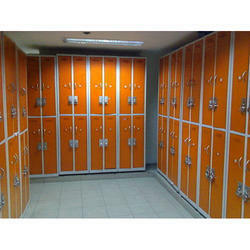 We are one the Leading Exporter, manufacturer and Supplier of a diverse and a customized range of Locker Almirah. 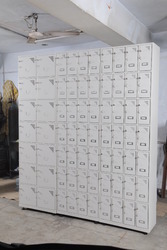 Shri Hari Industries are a Leading Exporter, manufacturer and Supplier of a diverse and a customize range of Personal Locker. Shri Hari Industries are a Leading Exporter, manufacturer and Supplier of a diverse and a customize range of Stainless Steel Locker. Shri Hari Industries are a Leading Exporter, manufacturer and Supplier of a diverse and a customize range of Storage Locker. Shri Hari Industries are a Leading Exporter, manufacturer and Supplier of a diverse and a customised range of Metal Locker. 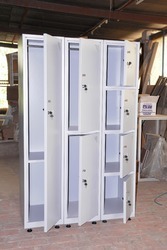 We are one of the Leading Exporter, manufacturer and Supplier of a diverse and a customised range of Industrial Locker. 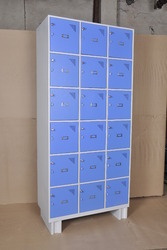 Shri Hari Industries are a Leading Exporter, manufacturer and Supplier of a diverse and a customize range of School Locker. 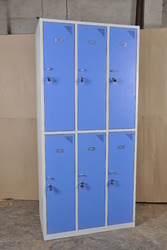 Shri Hari Industries are a Leading Exporter, manufacturer and Supplier of a diverse and a customize range of Staff Lockers. 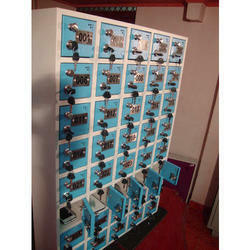 Shri Hari Industries are a Leading Exporter, manufacturer and Supplier of a diverse and a customize range of Steel Locker. 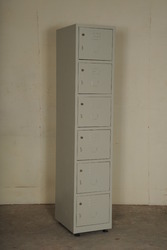 Looking for Metal Lockers for Call Centers ?